Congratulations to Eileen Curtis for winning one complete set of Leland Ryken’s Christian Guides to the Classics! Thank you to everyone else who participated. Be sure to stay tuned, as we will be having many more giveaways on the blog! With the school semester starting soon, we thought we’d kick it off right with a giveaway! Leland Ryken’s Christian Guides to the Classics are sold in the HSLDA Store. And coming August 31, we’ll be adding his 2 newest books! But you, readers, get the chance to win the entire set (10 books total, $40 value) right here on the blog, before the books are sold in the HSLDA store! This complete series is sold in the HSLDA Store, along with other inspirational and educational resources for you and your family! An Introduction to Leland Ryken’s Christian Guides to the Classics from Crossway on Vimeo. 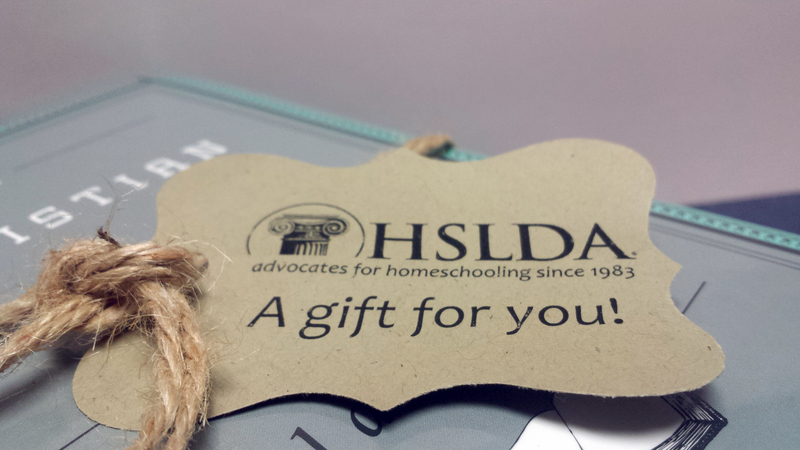 To enter the giveaway, simply leave a comment below (or email blog@hslda.org) with your favorite item from the HSLDA Store! Once you’ve commented, you can choose from other optional steps below (simply select the Rafflecopter Giveaway link) to gain more entries into the giveaway. These extra options will increase your chance of winning. I really like the framed posters of the history of aviators and firemen and old glory. I get a lot out of the webinars and enjoy Drive Thru History. We’d love to have the guides as part of our classics library. Building the Machine is my favorite item in the HSLDA store! We have one of these but would love to own the complete set. I’m teaching Brit. Lit for the high school students at Peoria Cooperative Academy (our homeschool coop) this year. These would be perfect!